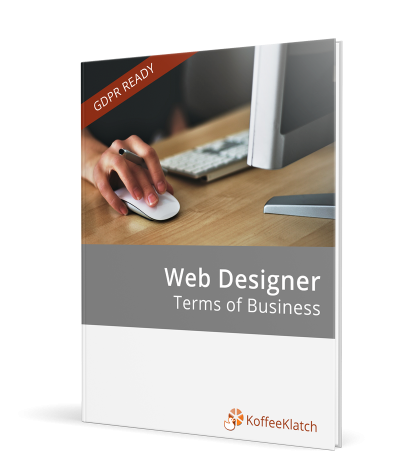 We’ve got the perfect Web Designer Terms of Business for you. When you invest in these terms of business you’ll love how your workflow becomes easier. How you protect their data and what you do to make their site GDPR compliant and what the client needs to do! GDPR is all about security by design, and you as the web designer may be accessing a site that contains data. The client may not even realise this, so we’ve created the perfect contract that you can use. You’ll love how this contract will give you the skeleton brief. It outlines the responsibilities for you and the client. No more dealing with assumptions! When combined with the forms this covers everything you will need to serve your clients and deliver the perfect website. 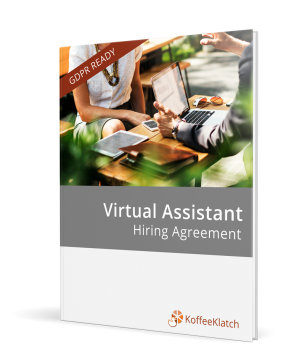 You’ll love how many glowing testimonials you’ll get and how you can turn a difficult client into a someone who refers your services again and again and again! And of course, you’ll have our supportive Facebook group and videos showing you how to use your documents.